Eye: Deep amber - hints of shimmering mahogany. Nose: Fresh oriental notes: Bergamot,orange peel, dark berries, gingerbread, clove & cinnamon embraced by sweet vanilla. 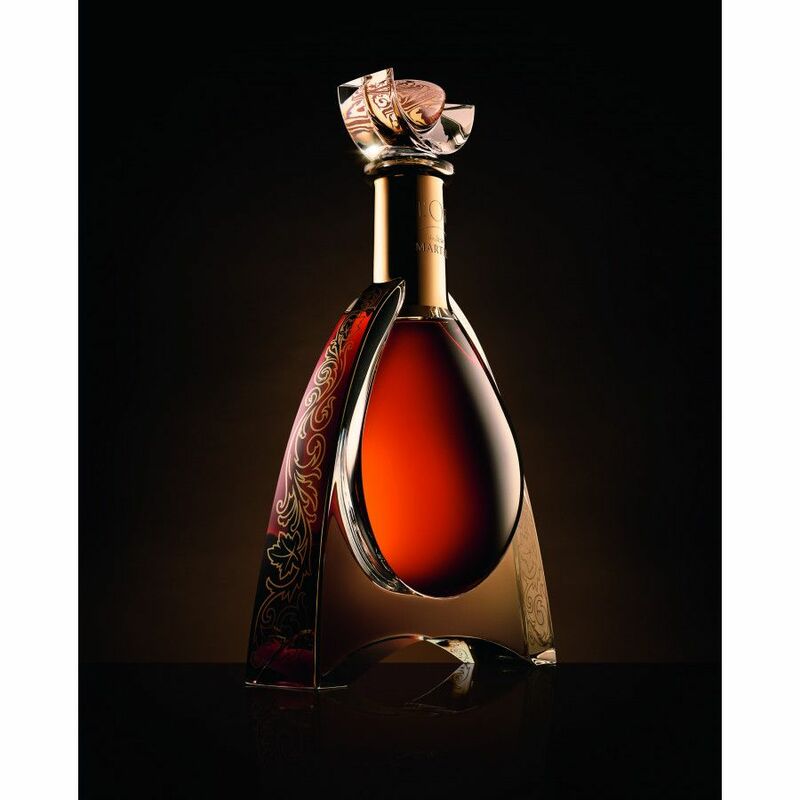 L'Or de Jean Martell is a truly exceptional Cognac. Created from eaux-de-vie from both the Grande Champagne and Borderies terroir, over 400 have gone into the blend - some of which are over 100 years old. The resulting creation provides the taster with a vertiable effusion of sensations. Indeed, from the moment you set eyes on the deep, shimmering hue, be prepared to fall under its spell. 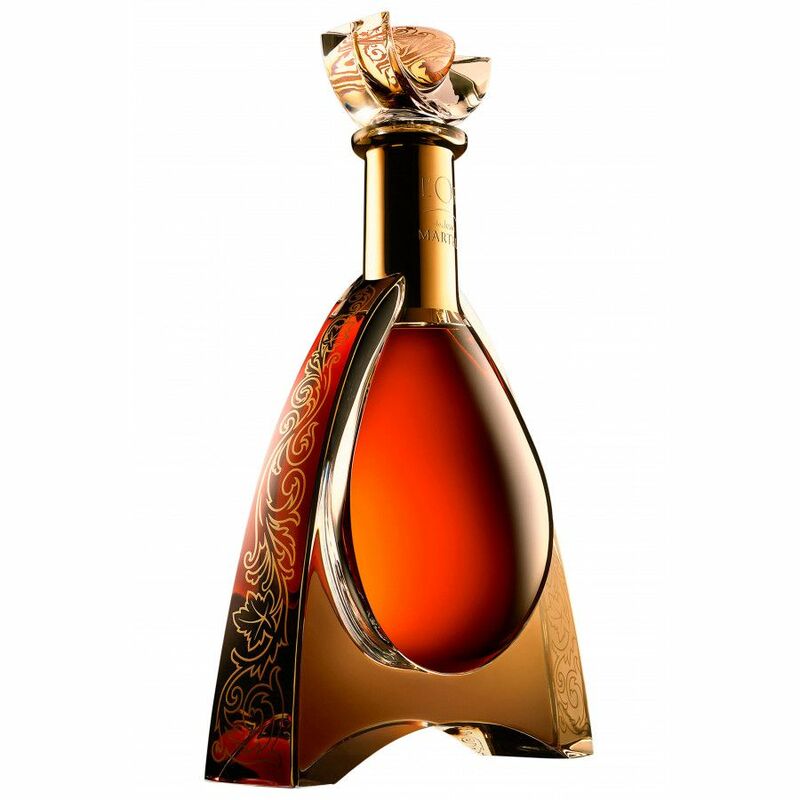 If Cognac can create magic, then this must be the king of all all wizardry. 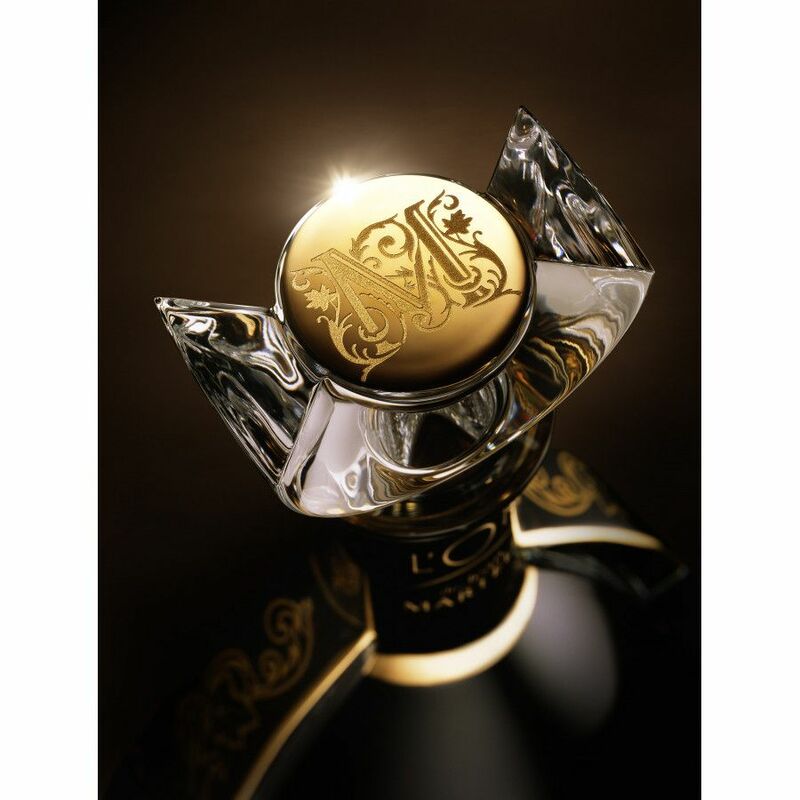 Cellar Master, Christophe Valtaud, says of L'Or de Jean Martell, "For me, this is the quintessence of Martell Cognacs. With the body of the Borderies and the structure of Grande Champagne, L'Or offers a perfect balance between rich aromas and power. 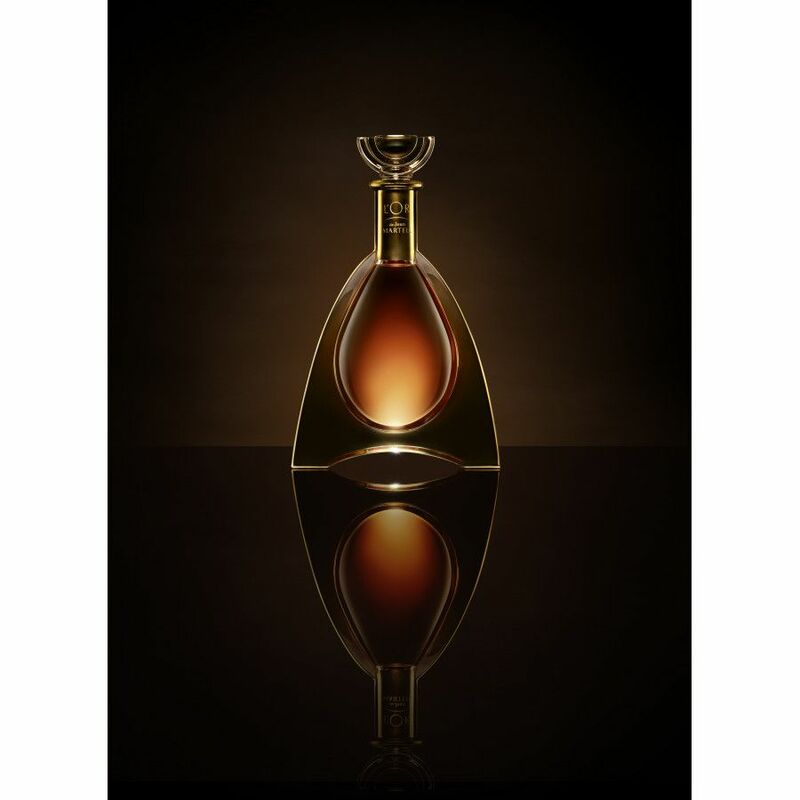 It's blended using over 400 extremely rare eaux-de-vie, yet remains a model of harmony and the perfect expression of this Cognac house's philosophy". 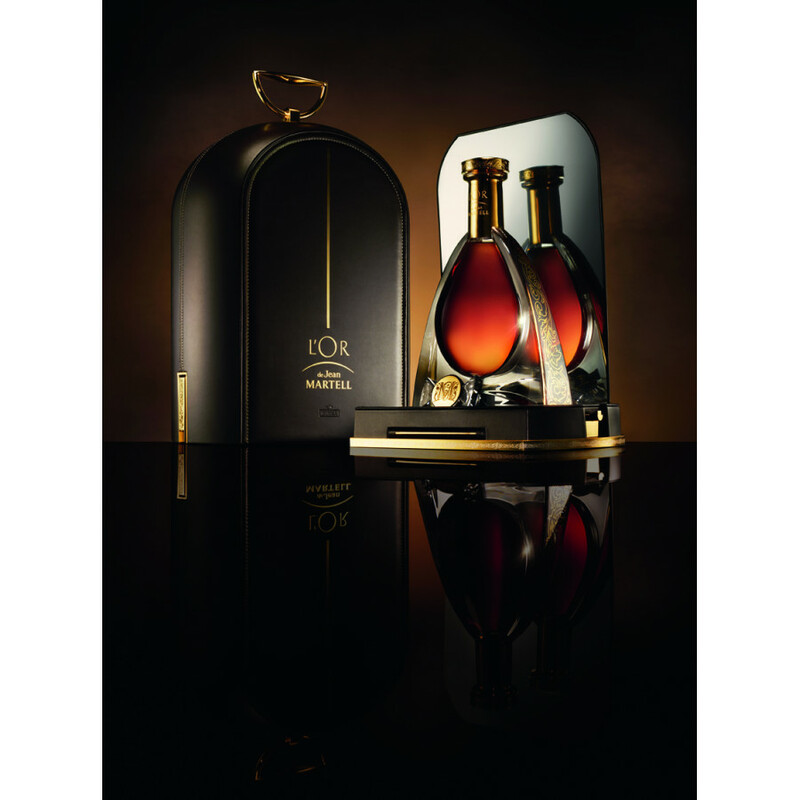 Presented in a stunning crystal decanter, this is certainly a Cognac for the connoiseur. This is clearly one of the finest cognacs I've ever had. Compared to other houses, this price is even quite competitive! The taste, the colour, the nose of this cognac is absolutely incredible.. such a complex aroma palate.. worth every penny. The only other one that can compete is Hennessy Richard (an Extra cognac). Also love the bottle!